It is easy for outsiders to look at someone struggling with drug addiction and expect them to be able to make the easy decision to stop. It isn’t that simple—and it is even harder for someone suffering with heroin addiction. Heroin has unique characteristics and effect on the body. It is highly addictive and the withdrawal symptoms are severe. A person suffering from heroin drug abuse can’t stop using it cold turkey without becoming very sick. It is so severe that the withdrawal symptoms alone can be life-threatening. Withdrawls from heroin addiction can be painful and result in a plethora of symptoms, including fever, shaking, vomiting, and muscle pain. It is best to go through heroin withdrawls in a controlled setting and under the supervision of an experienced medical professional. Heroin is highly addictive. It falls under the category of narcotics known as opioids. Heroin is an illegal form of these drugs in all circumstances. Someone suffering from heroin addiction can quickly display symptoms of anxiety, nervousness, and agitation. Their behavior leads to irrational thinking, which can result in the failure to fulfill responsibilities and engaging in unlawful acts that support satisfying their cravings, such as theft. 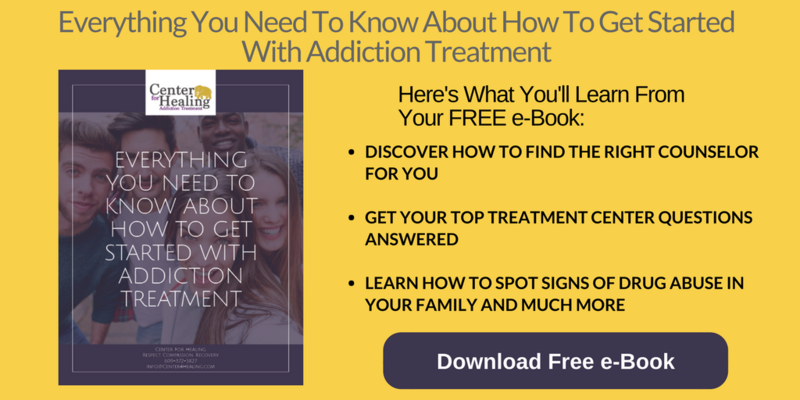 Should a person struggling with heroin addiction try to come off the drug, they will quickly discover the withdrawal symptoms can be hard to deal with alone. The difficulty of withdrawal tends to make them crave the drug even more. There is a great fear of relapse since the body can develop a lower tolerance during withdrawal, despite the increased cravings, and a relapse can easily result in overdosing during this stage. No one wakes up with a conscious decision to start a drug addiction, especially to heroin. This drug has a particularly powerful high as well as equally powerful addictive properties. Its impact on the human body creates cravings that are hard to overcome. As a user comes down from their high, the body fights back and needs more of the drug in order to sustain that high. Tolerance increases with use and requires more and more heroin to achieve the same feeling. It is a vicious cycle and getting addicted to heroin is extremely easy. In many cases, other gateway drugs are used as precursors to heroin use or it is used as an additive to other illegal substances. The Centers for Disease Control reports that in 2017 more Americans died from overdose than were killed by guns, car crashes, or HIV/AIDS in a single year in the United States. As with 2016, the 2017 death toll is higher than all U.S. military casualties in the Vietnam and Iraqi wars combined. Heroin addiction has become a growing epidemic. The likelihood of overdosing on heroin is far too great for repeated users. Naloxone is a medication that many first responders now carry due to these statistics. This medication can help to reverse the effects of a heroin overdose if caught in time. It is proving to save lives already, but it is a sad reality that it has become so commonplace. Most people who become “heroin addicts” are some of the smartest and kindest people you have ever known. All of the behaviors witnessed are caused by the drugs, not the individual behind the struggle. This is so important to remember. 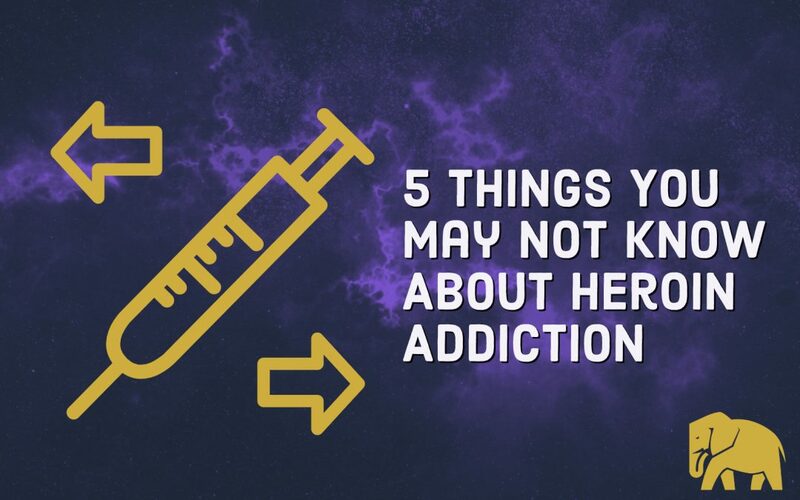 Heroin addiction can affect all age groups, races, and socio-economic levels. It can infiltrate anyone that makes the simple mistake of just trying it once, and its addictive properties can alter the behaviors of anyone. It is crucial to remember the authentic person behind these behaviors—and that they can be helped and fully recover from this addiction. Resources are available to help people struggling with heroin addiction. If you or someone you know is using heroin or abusing any other illegal substance, please don’t hesitate to contact us at the Center For Healing. We have experienced professionals that are equipped to help in the process toward recovery.